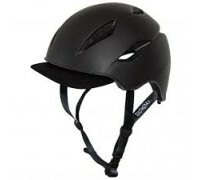 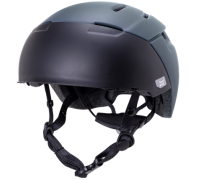 DANU The DANU is KALI Protectives newest lightweight, ventilated, feature packed commuter helmet designed to be functional and ecofriendly.Commuters love speed and convenience, so the DANU features the patented Fidlock SNAP buckle for fast chinstrap closing and opening. 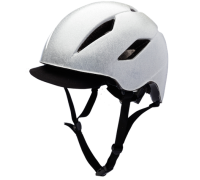 Magnets make closing..
DANU REFLECTIVE The first priority for commuters is to be seen. 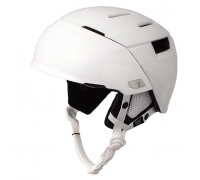 Visability is an issue day or night and requires us to be that much more alert. 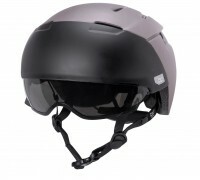 Having to rely on drivers to watch out for us isn't an option bit our DANU Reflective will make things a littel easier. 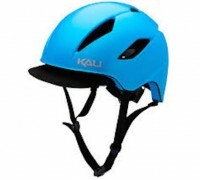 The DANU Reflective ..
KALI CITY PRODUCT DESCRIPTION: With the increase in urban bikers worldwide, KALI wanted to offer a safer and more innovative urban helmet. 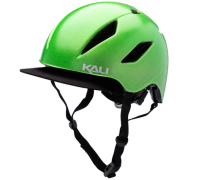 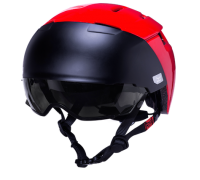 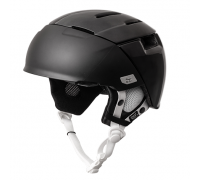 The KALI CITY ™ commuter helmet features COMPOSITE FUSION™PLUS technology, which reduces the amount of G Forces that transfer to your ..